Microchip Technology’s MCP9509/10 devices are programmable logic output temperature switches. The temperature switch threshold can be programmed with a single external resistor, which provides high design flexibility and simplicity. In addition, this family of devices provide user programmable features such as 2°C and 10°C (typical) switch hysteresis and output structure configuration. The MCP9509 provides an open drain output, whereas the MCP9510 is offered in three different user selectable output configurations: Active-low/Active-high push pull and Active-Low Open-Drain output with an internal 100 kO pull-up resistor. 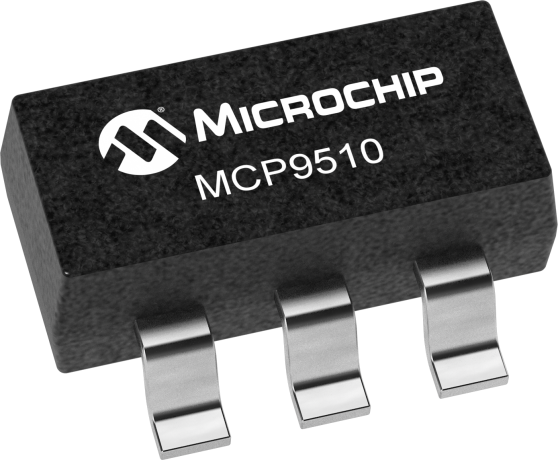 The MCP9509/10 operate from 2.7V to 5.5V. This family is capable of triggering for temperatures -40°C to +125°C with high accuracy.